Need to find a retailer that accepts American Express? Here’s a list provided by the credit card company’s website. These locations are ripe for you to try out Apple Pay, which launched last night, in line with what we reported earlier. While not all locations may accept tap-to-pay, this is a start! 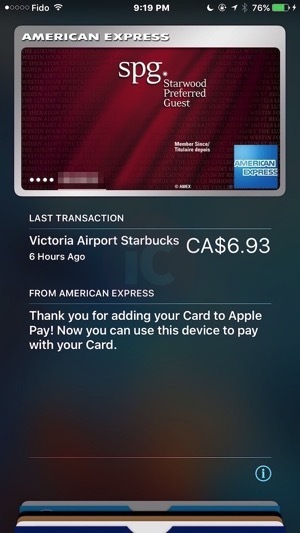 Apple Pay works with the iPhone 6s, iPhone 6s Plus, iPhone 6 and iPhone 6 Plus running iOS 9 or newer. 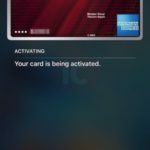 Apple Watch can use Apple Pay independently, as long as it has been paired with an iPhone 5, 5c, 5s, 6, 6s, 6 Plus or 6s Plus. This list is not complete by any means, so share your Apple Pay ‘conquests’ in the comments below!